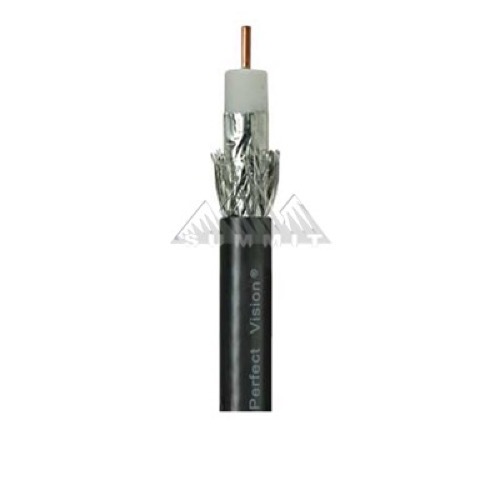 Perfect Vision PV RG6 Solid Copper URB UL coaxial cable. SBCA Compliant, 18 Gauge solid copper conductor. Jacket Color may vary. Please Note: We are currnetly substituting solid copper cable, swept to 2.2 GHz.